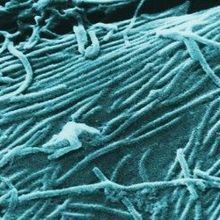 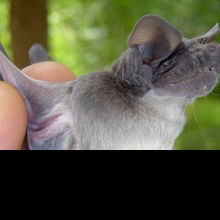 Bats the Source of Ebola? 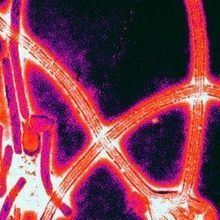 The epidemic in West Africa may have been sparked by bats in Guinea, researchers propose, but concrete evidence of the route of zoonotic infection is lacking. 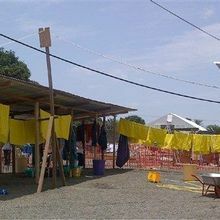 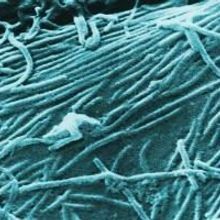 Researchers will test antiviral drugs and transfusions of blood from Ebola survivors in the West African countries hardest hit by the epidemic.